You offer a great product and fantastic service and yet you’re still waiting for prospects to walk through your doors… Or maybe you’re already doing pretty well, but like all high achievers, you’re always looking for that extra ‘edge’. That’s exactly what you’ll get during your Marketing Makeover that will transform your business and website from bland to BRAND! The Marketing Makeover is the ultimate non-intrusive cosmetic facelift for your business and website– making MINOR undetectable changes that produce MASSIVE bottom-line results! You don’t need any painful surgery to improve the results you get from your business… You don’t need to go under the scalpel or get a major nose job to make your business look more appealing to your most desired prospects and clients. When you register, you’ll gain access to all the tools and techniques you need to create your very own, customised ‘Business Profit Facelift’ for your business, guided by Dr Marc Dussault, The Exponential Growth Strategist, who will show you how you can make the best of what you’ve got to get more prospects to want to do business with you. If you’re looking to re-brand your company, products or services, you know just how hard it is to come up with a great name that hasn’t already been taken. With this all-inclusive package, you’ll learn the art and science of how to go about finding the perfect name each and every time! The Top 20 FREE resources to help you come up with brilliant names. 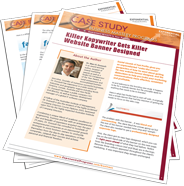 3 Real-life case studies are highlighted, not just with a before and after comparison, but a detailed step-by-step explanation of the naming, branding and positioning process used, so that you can learn not just what is done, but more importantly – HOW. This is vital so you can do it yourself. 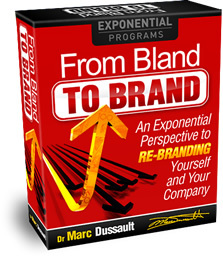 Once you have a ‘new and improved’ brand, you’re going to want to leverage it via the media. That probably means the radio and other media. We’ve put together a few reports to make sure you do it right the first time. 10 Things You Don’t Know About Radio Advertising You Need To Learn To Make The Most Of Your First (or next) Campaign.Knowing what to do will help you get the most out of your radio advertising budget and it will reduce the stress of going through the process – especially if it’s your first campaign! Learn the Strategy of Pre-Eminence, or how to be the first person that pops into your prospects’ heads the moment they think about your product or service. Discover how to differentiate, reposition and distinguish your business, product or service to make PRICE virtually inconsequential – EVEN in competitive, cut-throat industries. 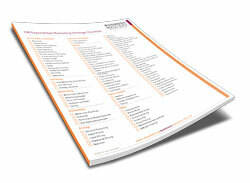 You’ll get the 135 proven best headlines / propositions to use – simply “adapt and adopt” to suit your business. We’re Going To Kick Into Overdrive! Sometimes too much of a good thing is well… too much! And when you’re constantly thinking of what sales ‘kung fu’ flip technique to use on your customer, your mind is not where it needs to be – building a relationship with your client. That’s why you need to attend so I can reveal how I was able to win multiple sales awards and rise to the top of sales teams with a lot less effort than my colleagues. 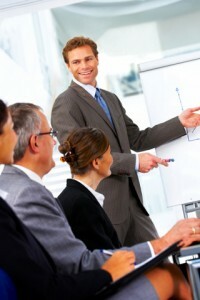 What I teach means you don’t have to be pushy, brash or forceful. In fact, it’s all about getting people to WANT to buy from you rather than you trying to shove something down their throats. Exponential Top Gun Sales Strategies are about doing things your competitors don’t know you’re doing, which I call stealth selling. Otherwise what happens is they find out what you’re doing, copy you and you’re back at square one…You’d be surprised that 90+% of salespeople do what everyone else is doing and yet they expect better results… Einstein defined this as insanity. Included are real-life stories, examples and case studies revealing dozens of tips, tricks and techniques that you will take away with you and can implement in your business or job the very next day. Rather than learning some isolated techniques that work only some of the time… You’ll learn how the right mindset makes all the difference – transforming all your existing tips and techniques into a formidable arsenal of sales weapons to win more customers than ever before – With a lot less effort, time and stress. It’s not a template or formula. It’s a way of thinking that once adopted, unleashes the Exponential Potential™ that is right there ready for the taking. You’ve already acquired 80% of the skills you need to be a top salesperson – you just need the missing 20% that converts prospects to paying clients sooner and more often. This Exponential Mindset when applied to selling becomes a defensible competitive advantage that once adopted, gives you the wisdom and confidence of a true master. Elite athletes call it game excellence rather than playing an excellent game (once in a while). 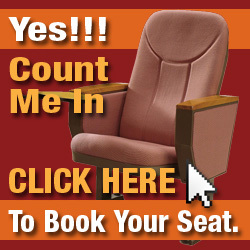 Want to bring Multiple People? Trying to be all things to all people is ludicrous, yet most people seek to win the ‘Superman or Wonder Woman awards’ year in, year out with disastrous consequences. Going beyond the simplistic view of this powerful concept, we will, through interaction, assess and analyse what you can STOP DOING that has little or no effect on your Pathways to Profits™. This exercise will be the source of epiphanies for a handful of participants. It might be you if you often feel overwhelmed, stressed and/or working way too many hours. 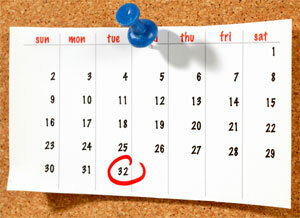 The time you gain is like adding a full day to every month – Imagine how much more you can get done! first job (out of uni), I had to be replaced with not one, not two, but three people to produce what I was capable of doing in 50 to 60 hours/week. That is at least a 200% effectiveness ratio (40 hrs X 3 = 120 person-hours/week). Simple in design, its application as a DISCIPLINE is not within reach of most. I will go into the finer details and distinctions of how you can adopt this in your business life NOW and start to create the habit and discipline to make it ‘second nature’ and automatic. Without the unconscious aspect, it is a chore, burden and hindrance that overwhelms even the most committed. the entrepreneurial business genius that resides (hidden) within you. 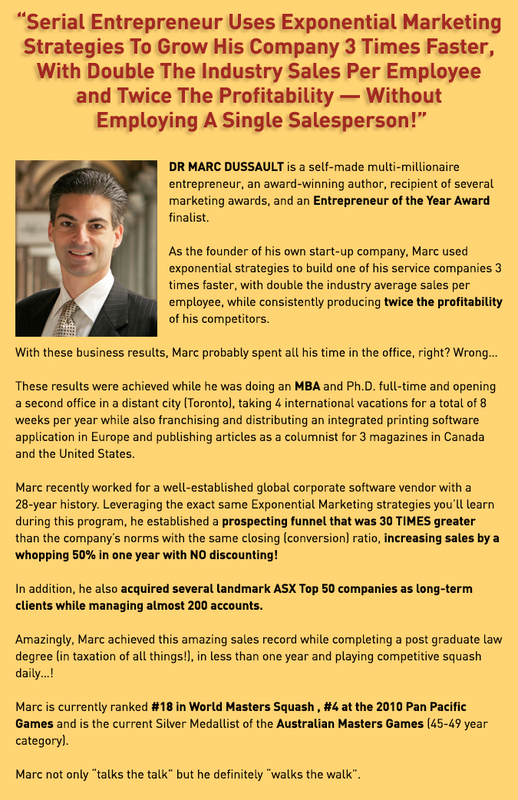 Your presenter, Dr Marc Dussault is an expert Exponential MasterMind Experience facilitator that engages participants in a fun and playful manner without being provocative or putting anyone on-the-spot. First, you attend a workshop like the 1 Day Mini MBA where there is synergy of energy, commitment and excitement that empowers participants to raise the bar by challenging each other to create and implement goals, brainstorm ideas and support each other with total honesty, respect and compassion. The 1 Day Marketing Makeover is a theory-free zone even though we will review the theoretical foundations necessary to understand the mechanics of why things happen. During the Exponential MasterMind Experience™ Workhop, we’re going to apply theories to real case study situations with sufficient variations that you’ll be able to walk into work the next day and use them in your business. The content for this program has been hand-picked by Dr Marc Dussault himself. With 5 university degrees that span engineering, business, law, taxation and corporate governance, you can only imagine what he’s been exposed to (more than 5,000 academic articles and research reports!) As a speed reader, he has consumed more than 1,000 business books – many you would never consider reading. 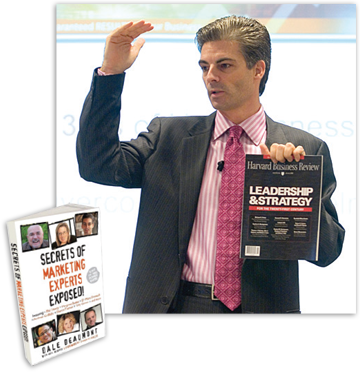 He has extracted the most interesting and powerful snippets that he will reveal LIVE and IN PERSON during the Exponential MasterMind Experience™ Workshop as well as insert them into the Pre Program Preparation™ and Post Program Planning™ exercises. That’s why this is a must-attend event. Marc met with L’outil de la pub’s founder, Louise Lefebvre – on the squash court of all places. 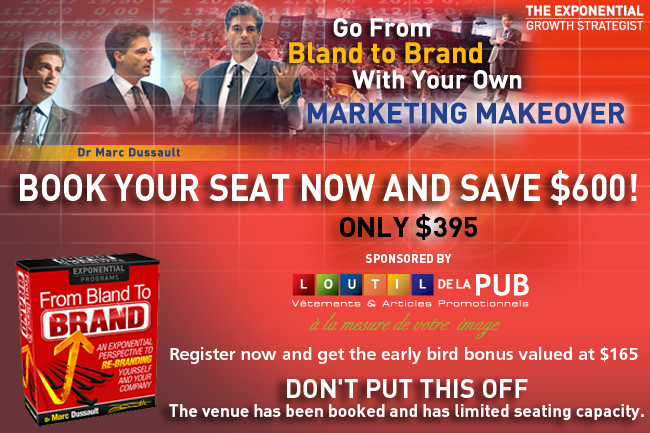 Because of their enthusiasm and excitement for business growth, they decided to stage this event in Montreal to give you a chance to test drive these strategies that will help you grow your business. Call it serendipity or synchronicity, but don’t call it luck. 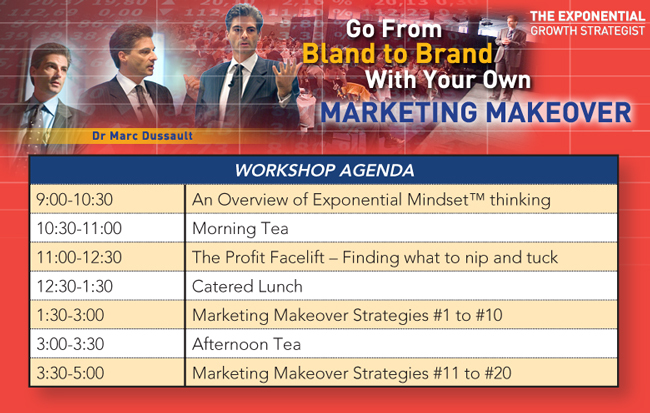 (Marc will explain how you can manifest your own outstanding results at the workshop). Because of their collaboration, this $995 program is priced at $395 to reward you for taking action and BECAUSE you’re one of Louise’s clients and/or referrals. 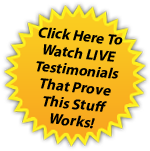 As a result of this “chance encounter”, you get to save $600 and have access to powerful business-shifting content. and we’re expecting to sell out the room.